Wine, Dine, and running Oh my! I just signed up for a half marathon I’ve been wanting to do. 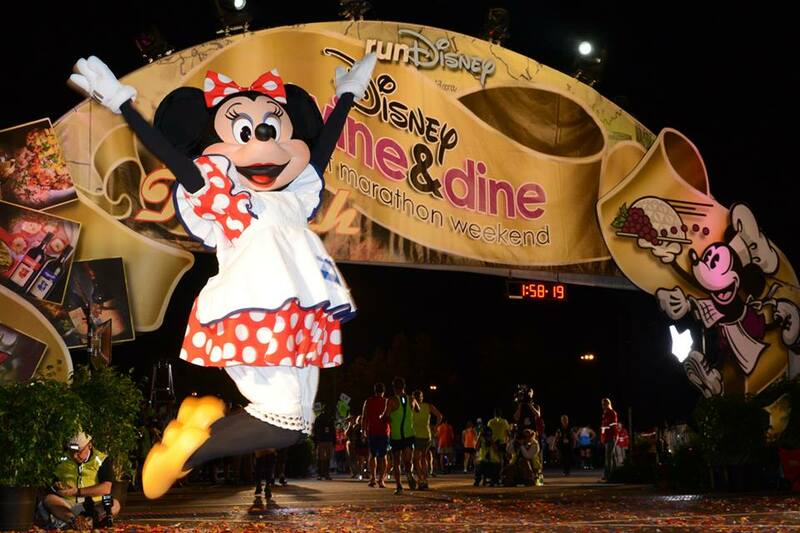 It’s the Disney Wine & Dine Half Marathon! I am so excited for this race as it’s different from the others. It still runs through parks but not the same ones as the half marathon and princess half. The course starts off at the ESPN Wide World of Sports Center. Then through Animal Kingdom, Hollywood Studios, Epcot, and then the finish line. Another thing that makes this race unique is that it’s at night! Just like the Tower of Terror 10-Miler this one starts late at 10:00 p.m. Running races at night is very different from running during the hot days. But here in Florida running at night can be just as hard because of the humidity. I am hoping for nice clear weather that day. I have run 2 other races at night which I much prefer. Many runners are morning runners, but I run as the sun sets and sometimes in the dark, jumping at every dark spot on the trail thinking it’s an alligator(yes we have many of them.). I am looking forwards to running through the night-lit parks and hoping to see some awesome on course entertainment. We get to run through the area of Hollywood Studios Dancing Spectacle of dancing lights!! Oh if you haven’t seen it, DO IT!!!! Run Disney is AWESOME with on course entertainment. I can say I have not spent a bored mile in their races. The races are expensive but you definitely get your moneys worth. The best thing about this race….we get to eat and drink around the world after the race! 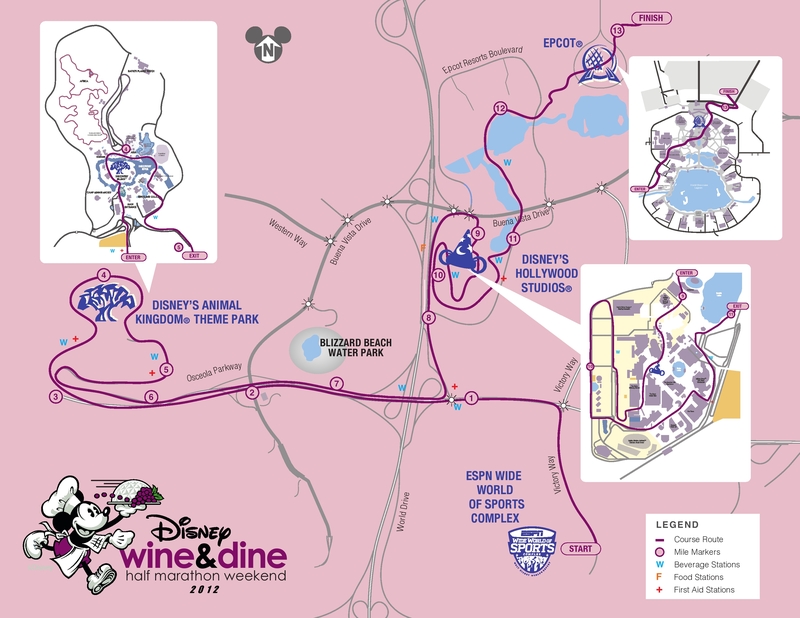 This race takes place during the end of the Epcot International Food and Wine festival. Which if you haven’t done, it’s a must do! It’s an annual event Walt Disney World does in the fall. There is authentic food, and wine, from around the world you can experience. Of course, as usual tradition, I am running in costume a long with Alpha. 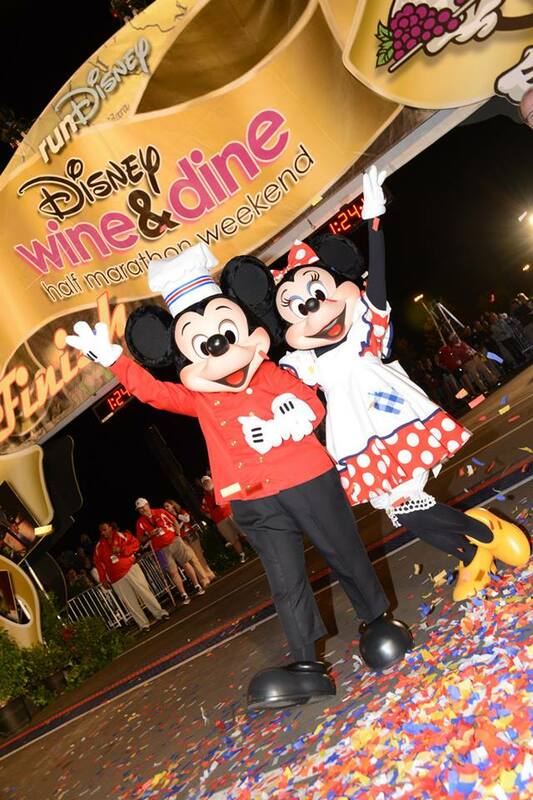 The theme for this race is Mickey and Minnie as cooks! Soooo…that is what we will be! I can’t wait to start making our costumes! 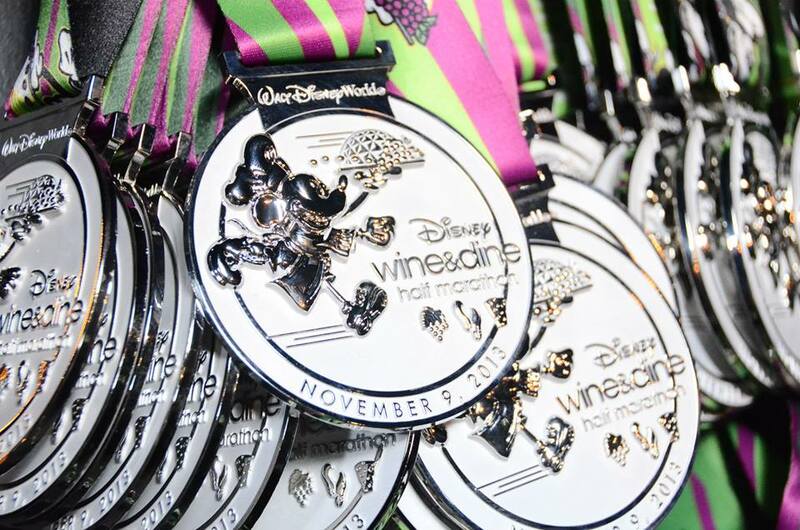 This year also marks the 5th Anniversary of the Wine & Dine Half marathon, so maybe runDisney does something special?? They have in the past, we will see whats in store! They also have the Mickey’s Jingle Jungle 5K which is VERY popular! Many families run it together through Animal Kingdom. I have my eye on it to do with my cheetah cub! It looks like fun! Now my goal is to set a PR at this race and I know I will! I have race a few halfs before so I know what to expect. Half marathons are quickly becoming my preferred distance to run. I am planning on shaving 15 minutes off my previous time. I have 8 months to train! Stick around as I keep you posted on my training as usual! That looks like a great run! One day I need to come down and see the area. I went there like twenty five years ago and Epcot was just opening. Yes, I am getting older! See ya! Me too!! I am beyond excited. This’ll be my 1st half – I have JUST started running. Like, a week ago. 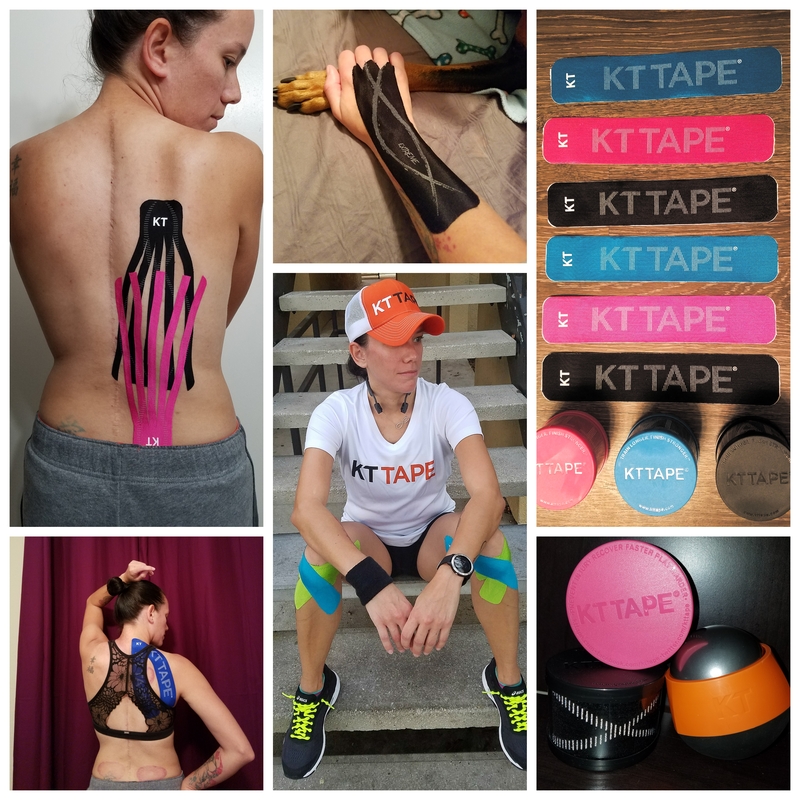 Previous Previous post: Tips to calm pre race nerves! Next Next post: Anniversary Giveaway!